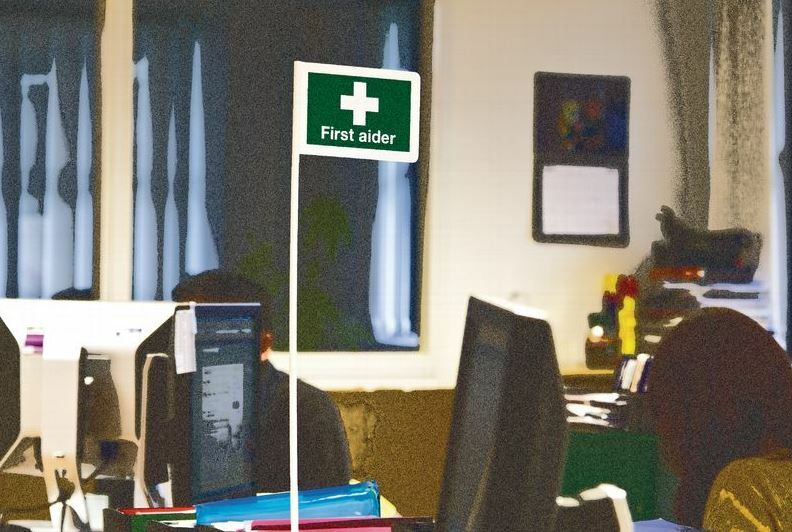 Home > Legislation Blog > Do you know your first aider? Do you know your first aider? The Health and Safety (First Aid) Regulations 1981; ACOP reg.3(1) requires employers to provide adequate and appropriate equipment, facilities and personnel to enable first aid to be given to your employees if they are injured or become ill at work. The Regulations apply to all workplaces including those with 5 or fewer employees and to the self-employed. Thousands of people are dying each year in situations where first aid could have made the difference. This includes nearly 900 people who choke to death, 2,500 who asphyxiate from a blocked airway and 29,000 who die from heart attacks. Up to 150,000 people a year could be given a chance to live if more people knew first aid, says charity St Johns Ambulance. Do you know who your first aid person is on site, where they sit, how fast can you find them in an emergency? This moveable first aid flagpole can be used to identify first aiders within your premises. The pole is 1 metre long and can easily be trimmed down to a size that fits your needs and is desk or wall mountable.